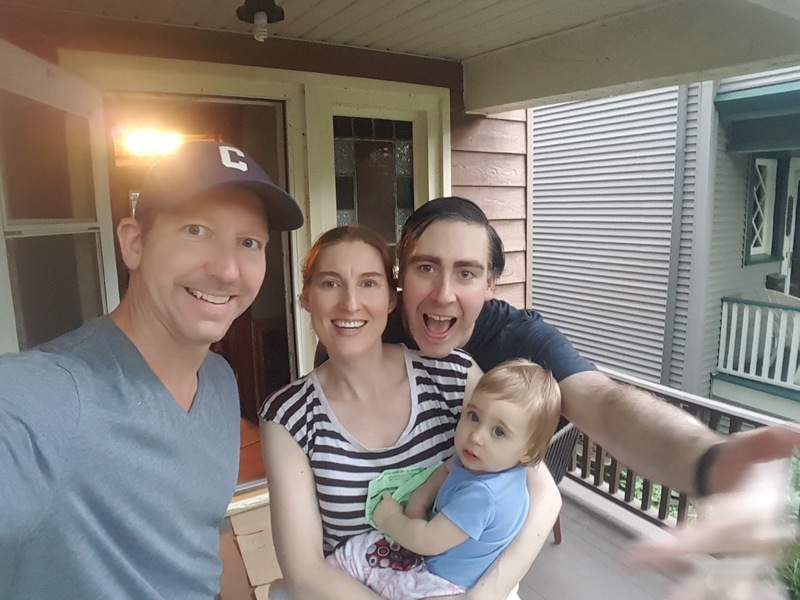 Our blog posts have been light lately but we've been busy with many buyers and sellers closing their deals as we get into late summer. 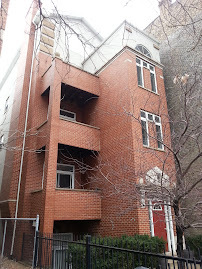 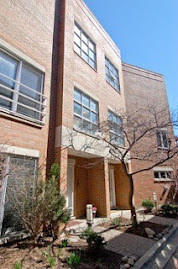 Our clients just closed 5320 N Kenmore Unit T on Friday. 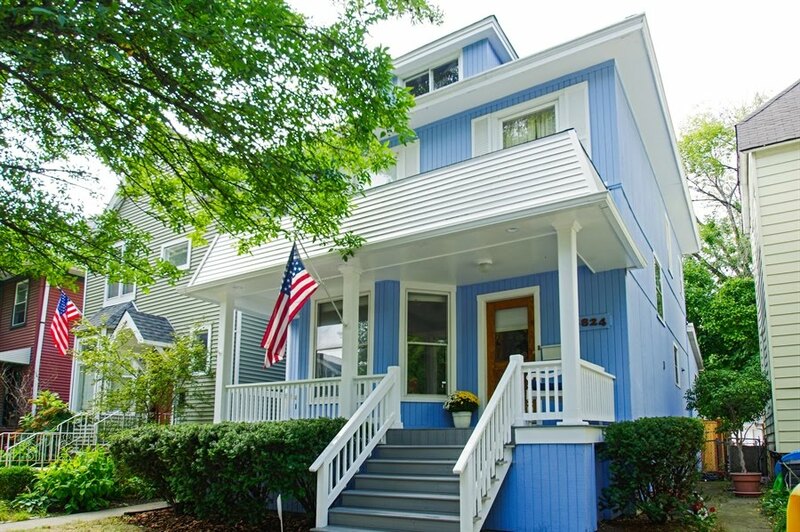 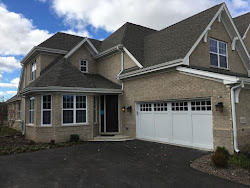 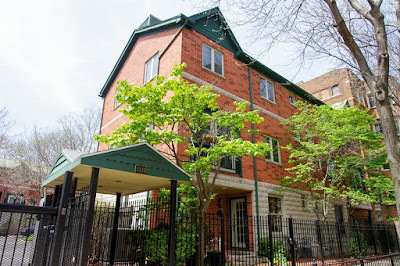 Take the video tour of our attractive Edgewater town house sale located close to Foster Beach and the CTA Red Line at Berwyn. 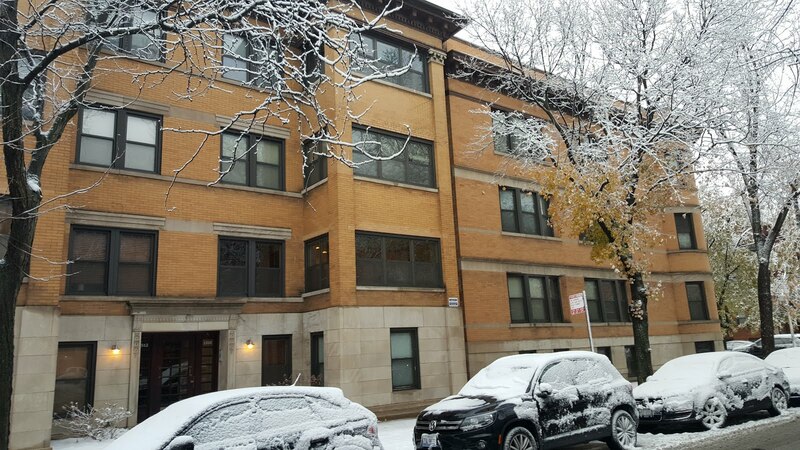 Corner unit, garage parking, tasteful finish level and great bathrooms! 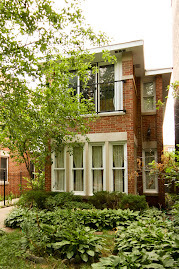 The property was listed at $369,900 and sold after the first weekend of open houses for $375,000. 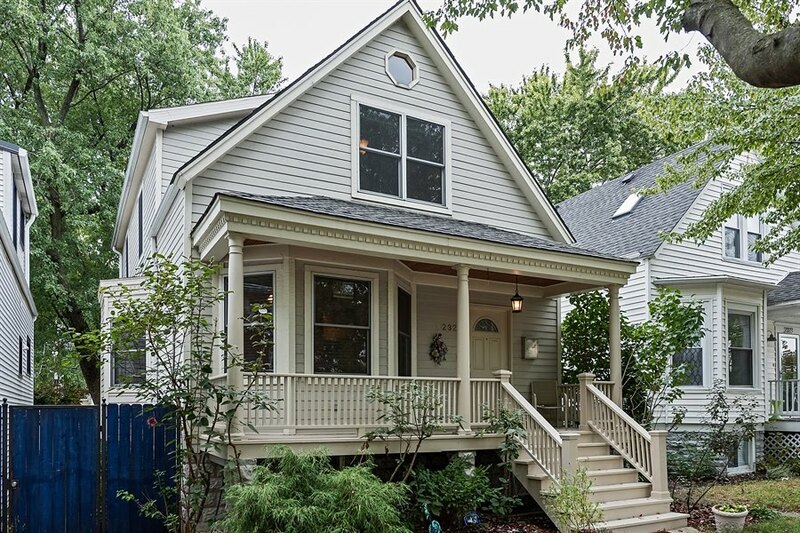 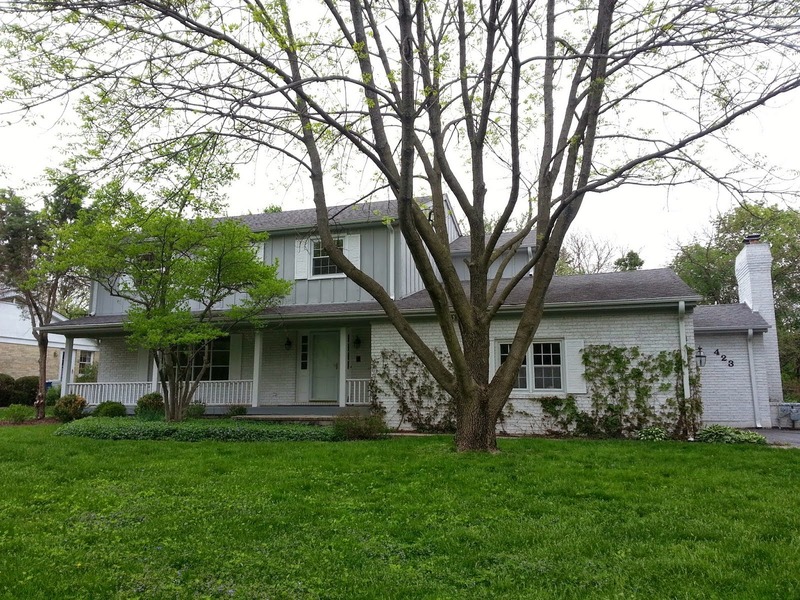 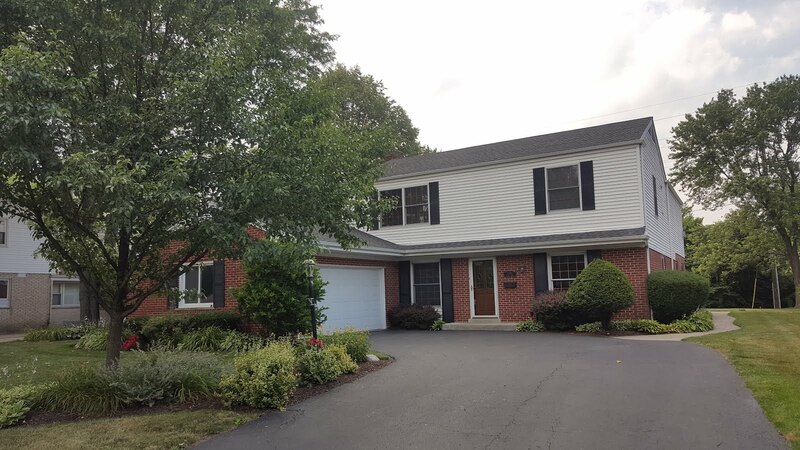 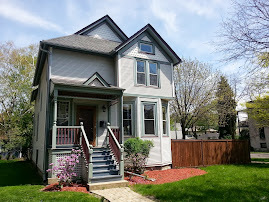 Congrats to our clients on their sale and "move-up" single family house purchase! 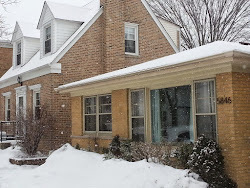 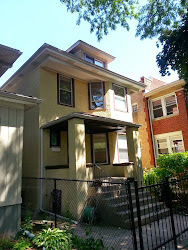 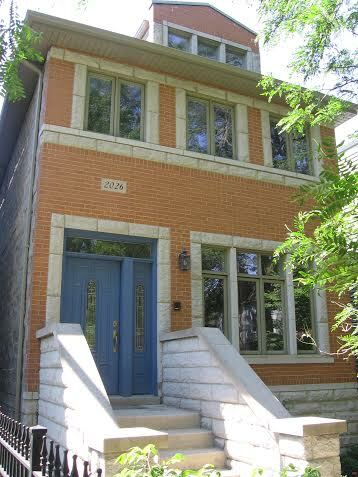 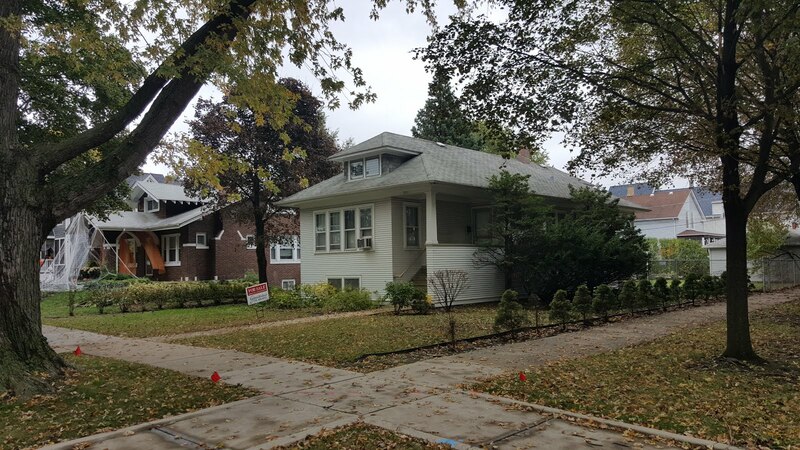 We enjoyed aggressively researching any opportunity in this tight single family home market on the North Side of Chicago. 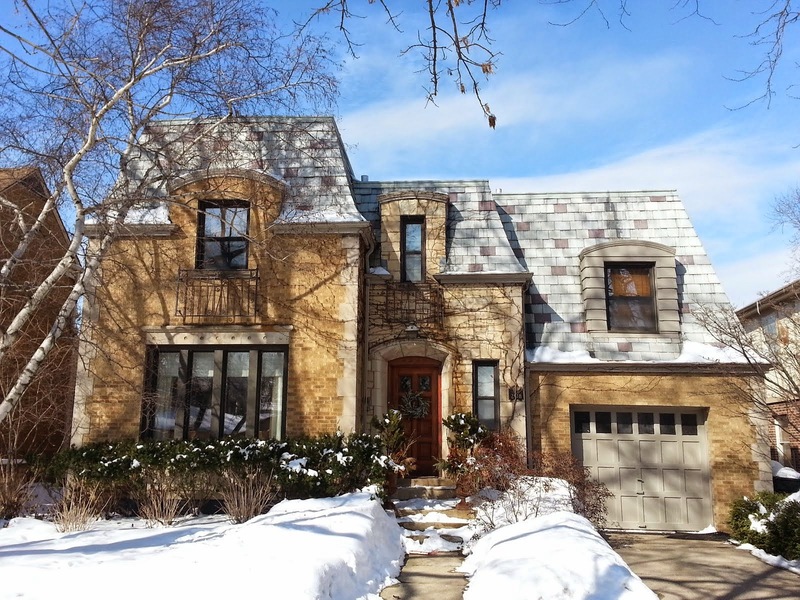 Call or email us to buy and sell in Chicago and the surrounding suburbs! 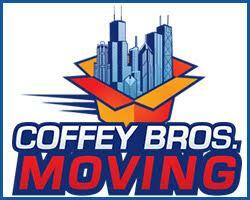 We love what we do and it shows!